The Yada Wireless Exterior Add-On Camera is your ideal backup assistant whether you’re towing the family 5th wheel or a filled-up flatbed. 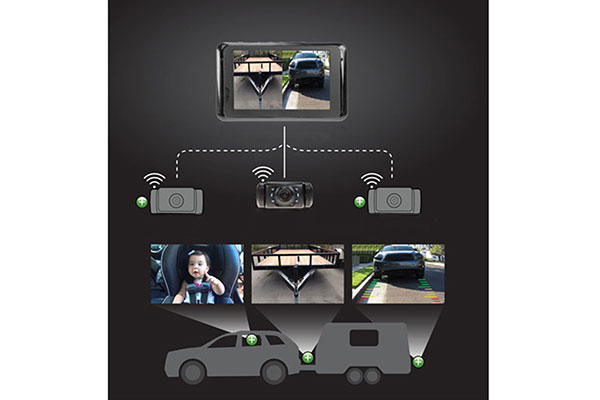 Designed to deliver ultimate rear-end visibility, this helpful accessory pairs exclusively with your existing Yada Backup Camera Expandable System. 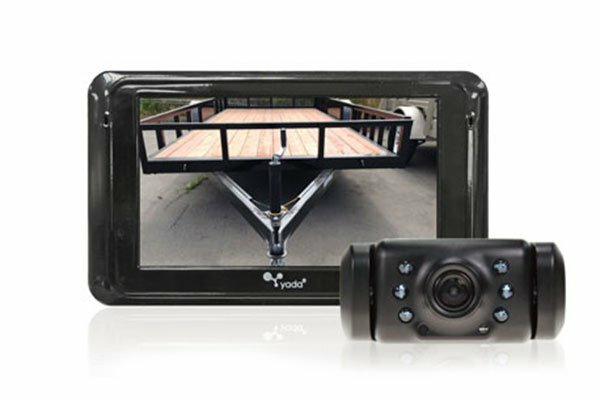 The innovative Yada Dash Mount Add On System includes a wireless backup camera that mounts above the license plate courtesy of a durable magnetic mount and powers via your reverse tail light. The accompanying metal bracket allows flexibility for multiple angling options. In addition to its night vision capabilities, a wide-angle LCD camera lens grants you visibility up to 60’ from your dash. And to make matters even easier, your dash cam monitor lights up with colorful digital margins to help you align and keep your distance from curbs and parked vehicles. 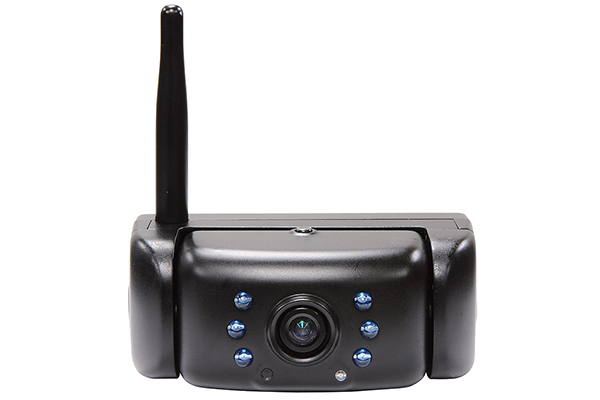 Your Yada Wireless Add On Camera comes backed by a 1-year warranty. Great addition to my Yada system. I use it for my 31' travel trailer. It is like having another person helping to back. You can see the rear of the camp site and know when to stop and whats in the way. Reference # 766-169-071 © 2000-2019 AutoAnything, Inc.